Ahoy there, landlubbers! Host the sails, we’re off to sea. Young readers find their sea legs as they journey across the ocean blue aboard their favorite floating vessels. From giant cruise ships and submarines to speedy lake boats, little mariners will feel the wind in their hair and taste the salty sea spray in the breeze. 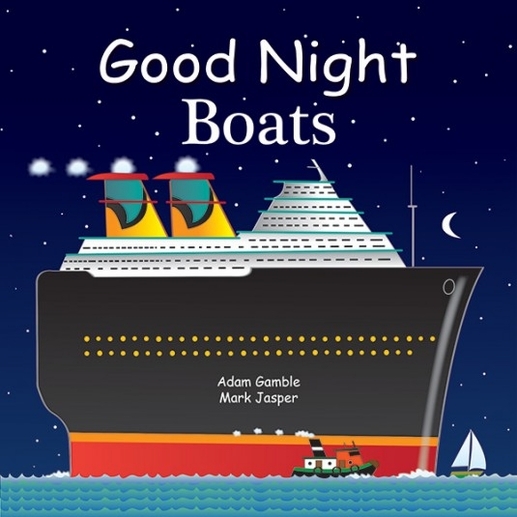 This book features sailboats, racing boats, battleships, fishing boats, ferryboats, tugboats, riverboats, tall ships, fire boats, houseboats, toy boats, and even recreational harbor cruises. Just don’t forget your life jacket!